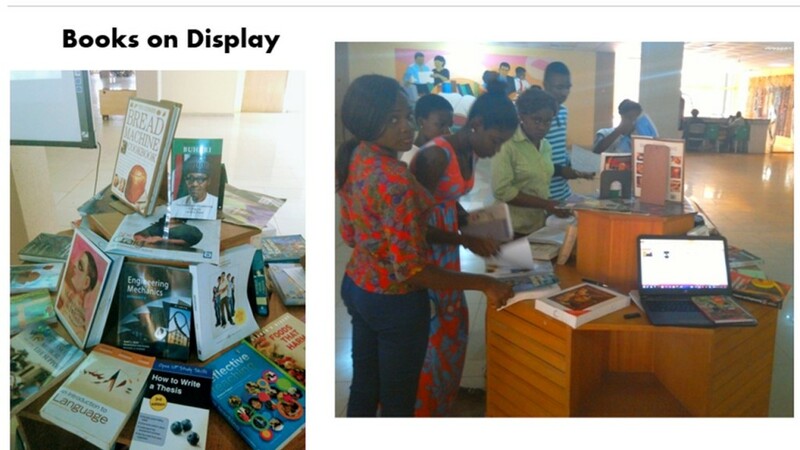 Nnamdi Azikiwe Library celebrates World Book Day! The World Book Day was marked by the library on 2nd March, 2017. The Library staff attended to students who visited the display area. A lot of book requests were made and feedbacks given by these students. It was amazing, the number of book requests that were made. This enlightened the librarians on the need to occassionally display current books while attending to students’ requests real time.